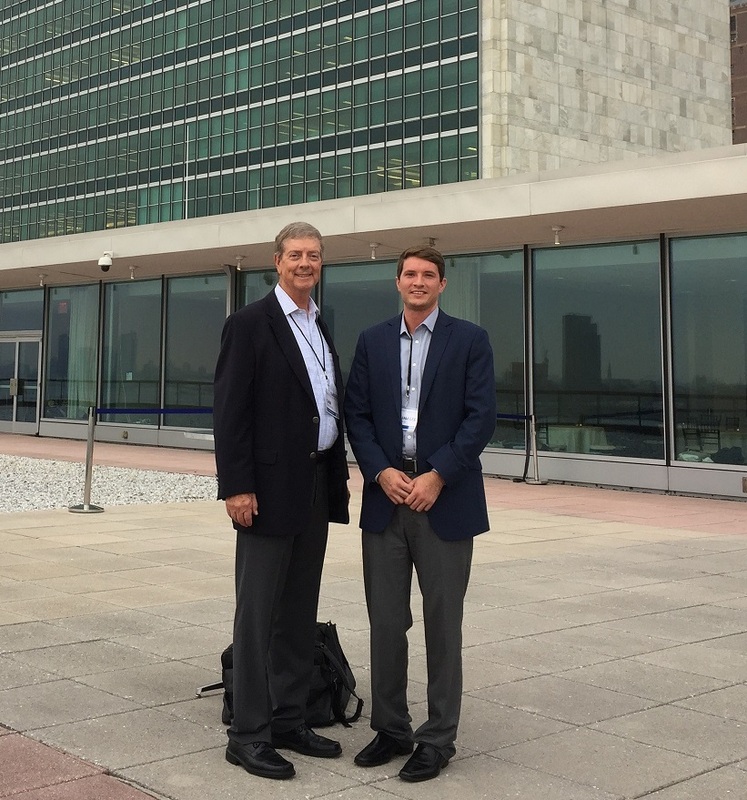 After receiving an invitation to the 2018 Sustainable Investing Conference, Sam & Will headed to New York City to attend this exclusive event. Like industry wide interest in sustainable investing, attendance for this conference has risen rapidly. 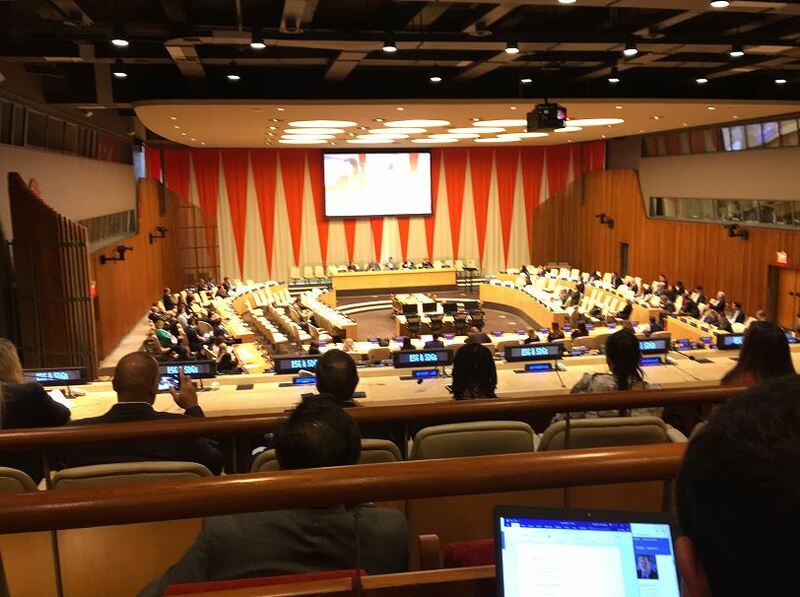 Since its inception just a few years ago, the event has grown large enough to utilize the United Nations Headquarters! These panelists, as well as others, covered topics ranging from how investments in the ESG space are performing to how the UN’s sustainable development goals are being incorporated by fund companies. Assets are flowing into ESG funds at a record pace and for good reason. Companies who adhere to ESG best practices may be reducing certain types of risk (such as litigation and regulatory) which leads to better business performance. This was an exciting conference to attend and shed some light on how sustainable investing is truly reaching mainstream acceptance and what it will progress towards in the future. We look forward to discussing what was learned at the conference internally as well as with clients in the future.